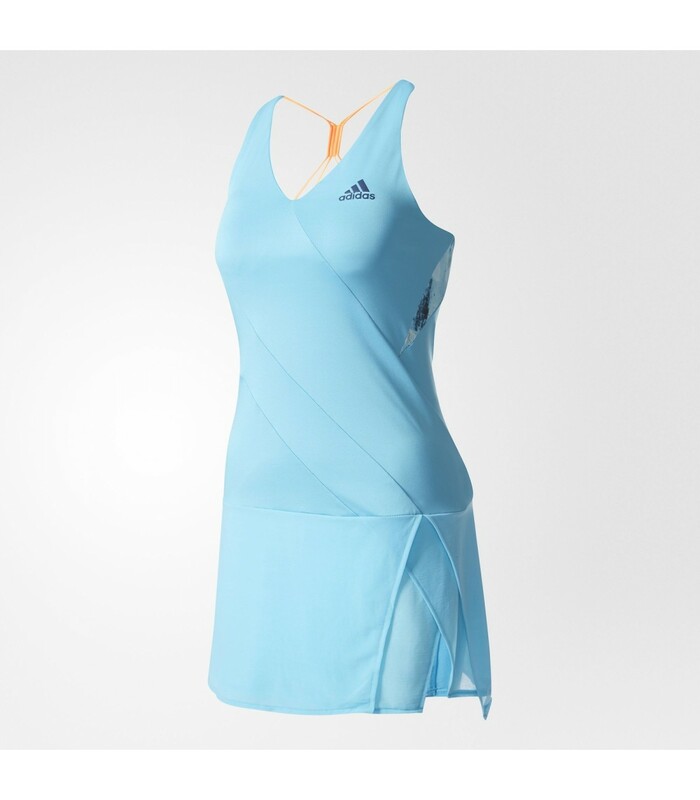 The Adidas Melbourne squash dress is as comfortable to wear as pretty with its blue color and its Climacool technology. 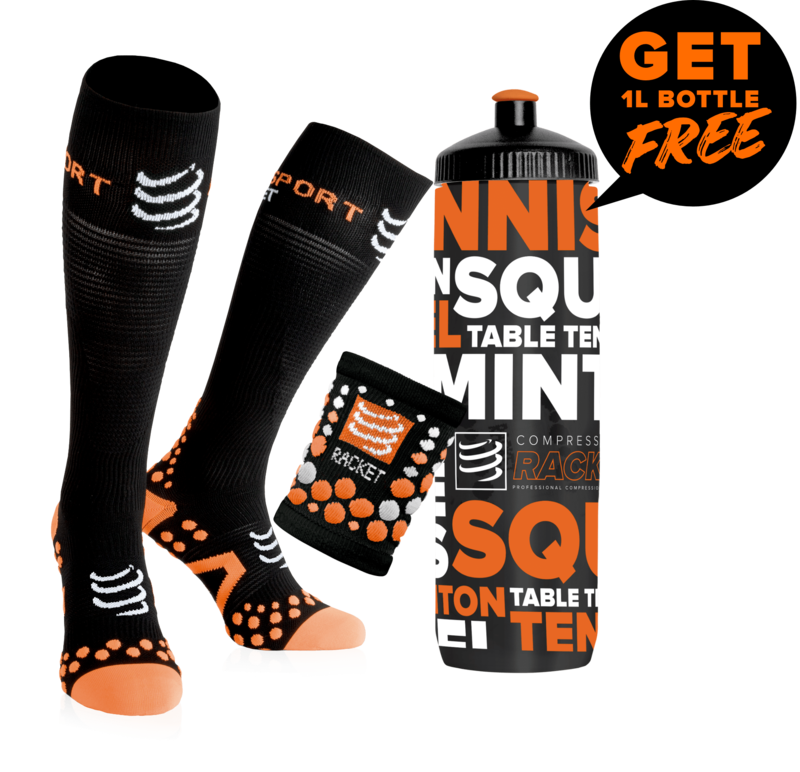 You want to play with style and elegance while being comfortable? Opt for this beautiful blue Adidas Melbourne squash dress. It will please you with its light material and its slim fit. The Adidas Melbourne blue squash dress will also seduce you with its Climacool technology that keeps you cool and dry even during hot weather or intense squash sessions. You can move comfortably and serenely with this great brand squash dress thanks to its integrated shorty. The Adidas Melbourne squash dress has everything to make you happy: a modern and sporty style, a fluid and light material, a refreshing technology and an optimal comfort with its integrated shorty.